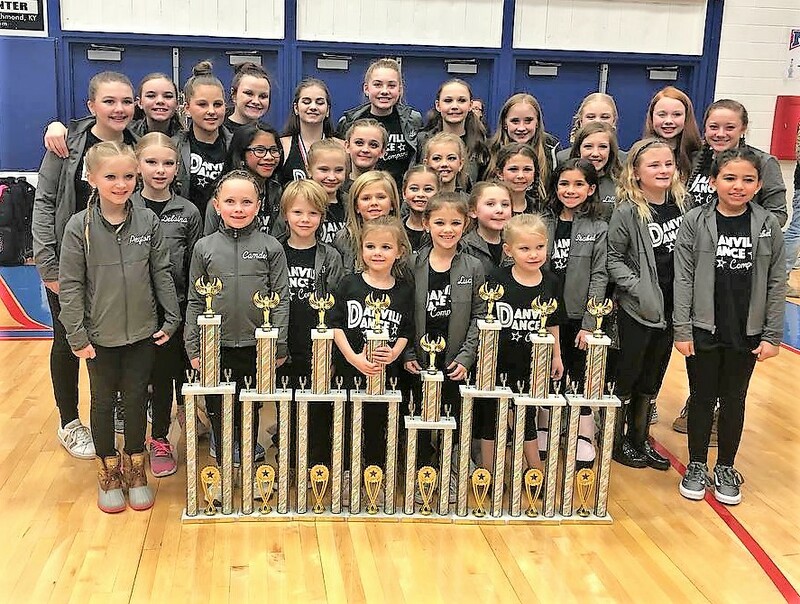 What started as a favor to help a close friend, who had a daughter that wanted to dance, has turned into a successful dance studio with competitive teams as well as ballroom and barre fitness opportunities. 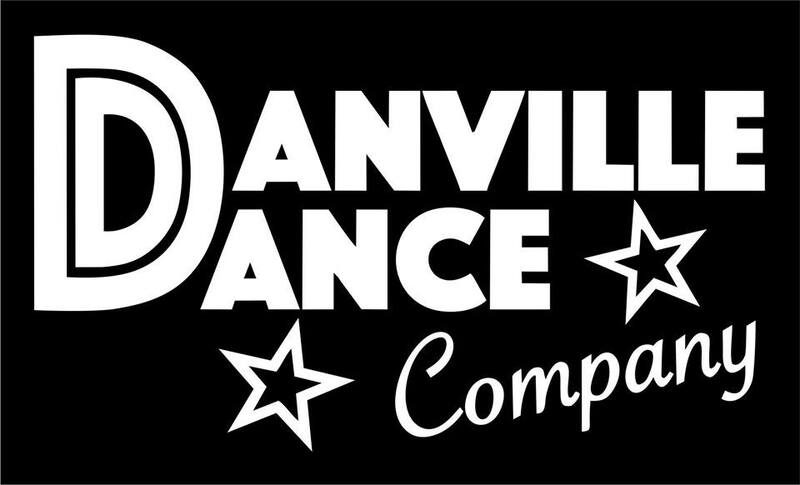 Whitney Thomas, owner of Danville Dance Company, LLC, opened her dance studio doors in July 2013, and has not looked back since. While working as a school psychologist at Lincoln County Schools, Thomas organized a free dance clinic to gauge interest about a local dance studio. When 80 kids showed up, she saw there was a need in the community, and eventually decided to leave her job and begin the studio full time. 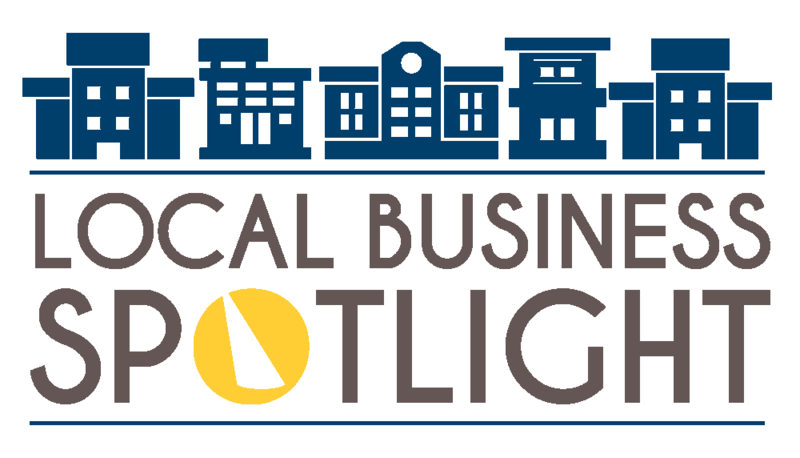 Thomas and her husband, Casey, made one of the biggest risks of their lives when they decided to use their savings to open Danville Dance Company, LLC. A year and a half later there was a need to expand and hire more instructors. “We were risking the equity we had built in the first years for another ‘What If’ situation.” Although, Thomas is quick to mention that she would never trade any of her experiences because they have brought her to the place she is today. So, what inspires an artistic person like the owner of a dance studio? Thomas is inspired by her home studio, Capital City Dance Studio in Frankfort, KY, African American dancer, Misty Copeland, tv shows like “So You Think You Can Dance” and “World of Dance,” and simple, everyday movements like “traffic patterns or a dog jumping for a frisbee.” These inspirations have helped Danville Dance Company, LLC accomplish some tremendous feats. In recent years, she accompanied student dancers to Disney World to perform and participate in a parade, won various awards in nationally recognized competitions, and has hosted celebrities in the dance arena to teach lessons and inspire the local students. 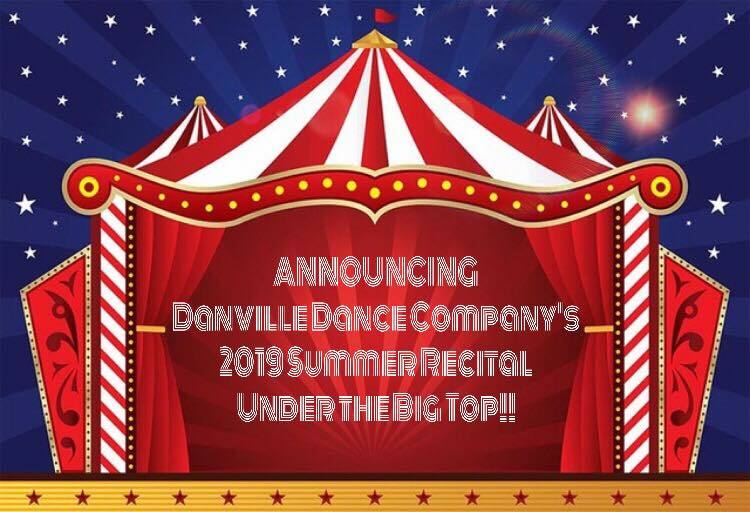 Danville Dance Company, LLC offers dance instruction and competitive dance teams to dancers ages 3-18 including ballet, pointe, jazz, modern, tap, hip-hop, and acro. They also sell dance shoes and apparel.